When Is International Day for Monuments and Sites 2019? April 18 is annually observed as the International Day for Monuments and Sites (IDMS). It aims to bring global attention to the need to conserve monuments and sites as our cultural heritage and to “celebrate the diversity of this heritage”. Is International Day for Monuments and Sites a Public Holiday? International Day for Monuments and Sites is not a public holiday. Businesses have normal opening hours. 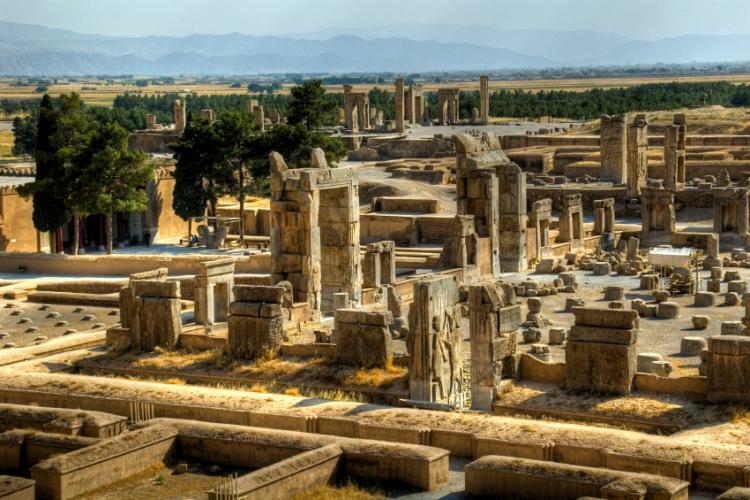 Persepolis, the capital of the Persian empire, is now a World Heritage site. Organizations devoted to preserving monuments and heritage sites hold workshops and conferences highlighting the importance of conservation. Talks about the role of monuments and heritage sites in society and education are also held. Governments hold open houses at key monuments and heritage sites for public visits. Students in schools and colleges make field trips to monuments and are encouraged to take conservation as a profession. IDMS is not an official holiday so businesses, schools and government offices are open. The International Council on Monuments and Sites (ICOMOS) is a non-governmental organization that works on preserving and conserving historical and archeological heritage sites worldwide. The idea for observing IDMS came out of an ICOMOS conference in Tunisia on April 18, 1982. The first IDMS, however, was held in 2001 with the theme Save our Historic Villages. The day is supported by organizations such as the United Nations Education, Scientific and Cultural Organization (UNESCO).